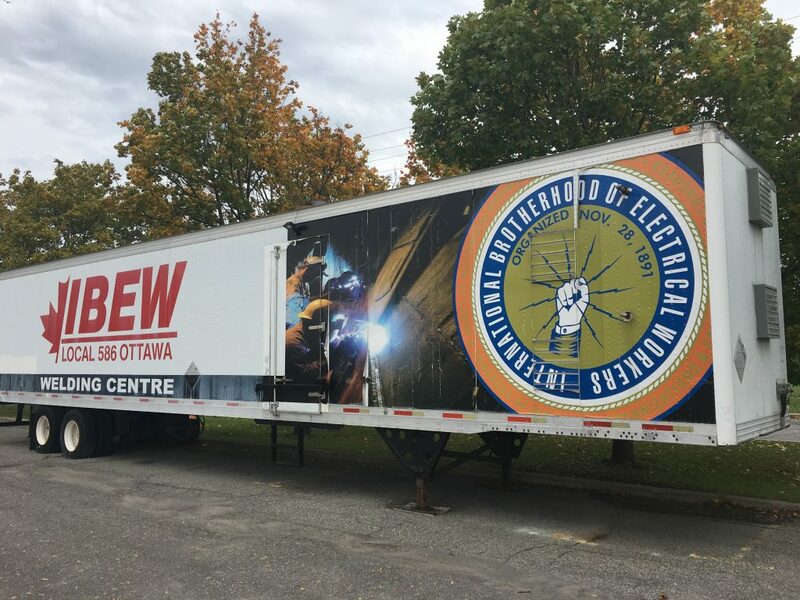 IBEW Local 586 Ottawa provides its members with comprehensive training and education relevant to the electrical industry. 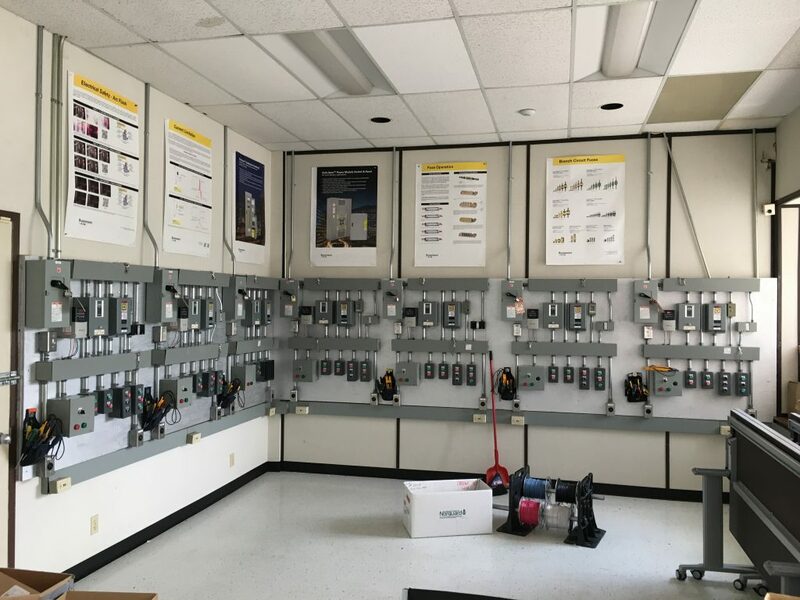 Whether you’re an apprentice or a licensed electrician, we provide industry-leading training programs for our members throughout their career. 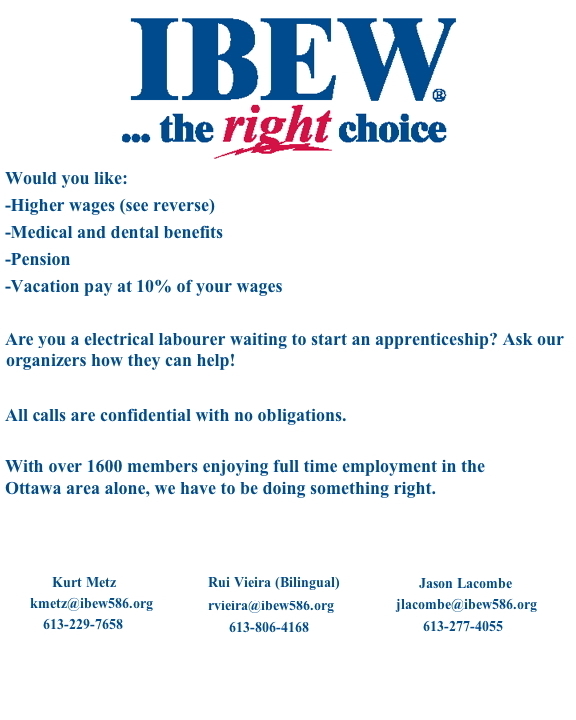 IBEW cares about the education of its members. It’s one of our mandates to ensure that our members are the most highly skilled electricians and apprentices in the industry. 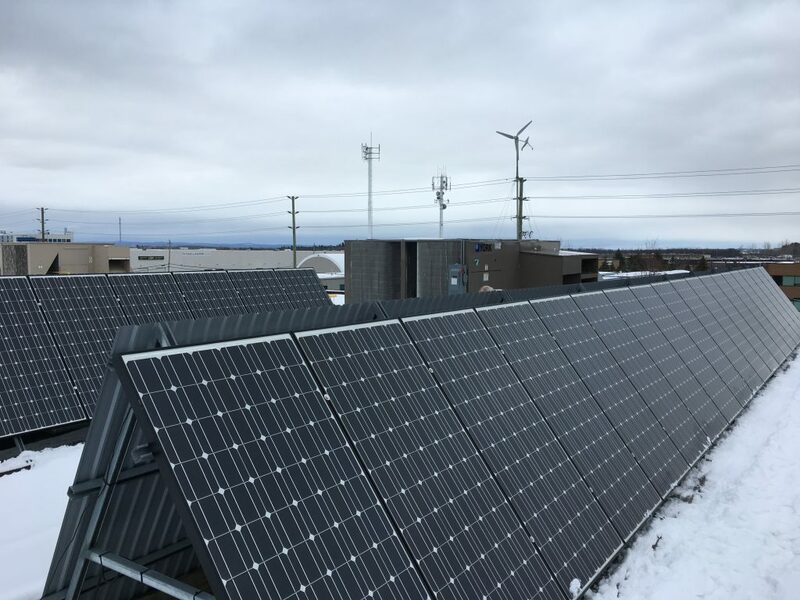 Our list of courses run all year long and are designed to ensure that our members are safe, educated, and prepared for the daily challenges of the job. Every apprentice that comes through Local 586 must complete mandatory training before heading to college. The education department offers in-house training to prepare apprentices for each level of trade school. We offer our apprentices one on one tutoring as well as online tutoring. 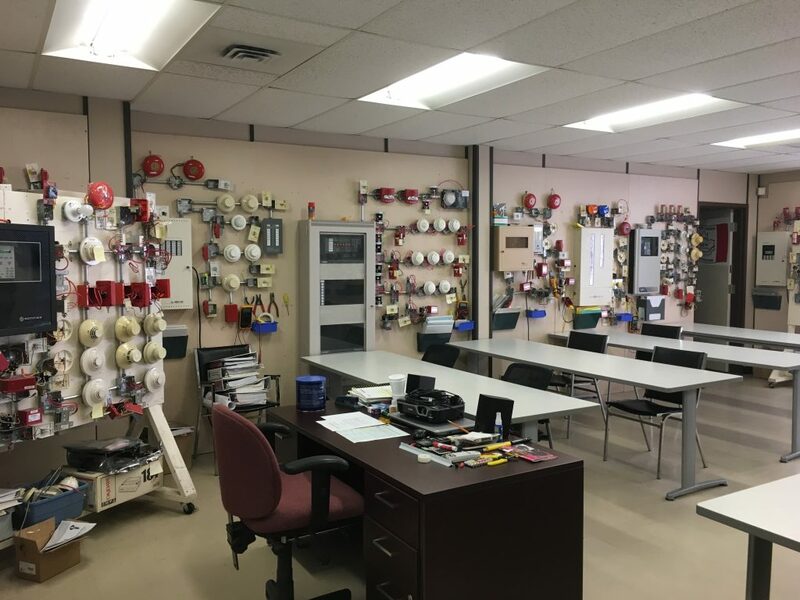 For our apprentices that are approaching their interprovincial exam, we offer a pre-exam course to help give members that extra push needed to pass the IP. 98% of members that complete the pre-exam course pass their IP. 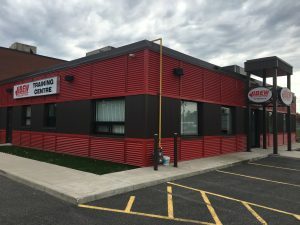 These mandatory courses guarantee that Local 586 apprentices are prepared for trade school and insure they have the best chance to become a licensed electrician. To learn more about the courses we provide or to sign up for a course, please contact us for more information.